Electricity has become an integral part of our daily life, and it is now hard to imagine a world without it. 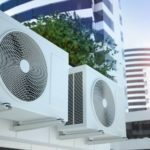 Electric stoves, televisions, ovens, HVAC systems, security alarm systems and computers among others, all depend on energy to function. However, the over reliance on electricity has come with lots of other problems as well. This implies that as a homeowner, you’ll have to deal with a whole host of electrical repair projects in your home. It is imperative to note that when it comes to household electrical projects, your safety is paramount. 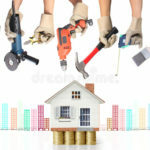 Increased energy bills, flickering lights, tripping circuit breakers, damaged appliances and perhaps frequent power surges are all problems that you’ll have to deal with as a homeowner. 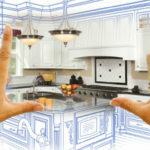 Even though Do-It-Yourself electrical repair projects can be beneficial in some instances, it is highly recommended that all projects should only be carried out by an experienced, qualified and insured electrician. If you didn’t know, when not dealt with appropriately, electricity can cause a number of potentially hazardous problems including electrocution, electrical shocks, and even death. To be on the safest side, you should always seek the help of a well-trained electrician to conduct all your electrical-related issues. So why would you need to seek the help of a well-trained professional? A trained professional knows critical things you probably don’t: Electricity is not only a broad, detailed but a complex topic as well. This implies that before you attempt to repair or handle any repair project, one should have a proper understanding of he/she is dealing with. Electricians usually undergo several years of training before being issued with a work license. Therefore, they know what to expect in every situation and are equally better prepared to mitigate those situations as well. Electricity is dangerous: As we previously mentioned, electricity is potentially dangerous, especially when mishandled. It continues to claim the lives of many individuals annually. According to a particular study conducted by California State University, electrocution remains a significant cause of death not only in the United States but major parts of the world as well. In fact, from 1990 to 2005, electrocution was ranked sixth in the list of reasons for workplace-related fatalities. It is strongly advised that homeowners should desist from carrying out Do It Yourself electrical repair projects. DIY electrical projects can be costly: This is self-explanatory. Inappropriate and ill-advised electrical repair project will always result in unplanned expensive damages. In fact, even trying to replace an outlet could potentially result in costly electrical damage. To prevent such cases from coming up, homeowners should only consult qualified professionals when electrical repair issues emerge. 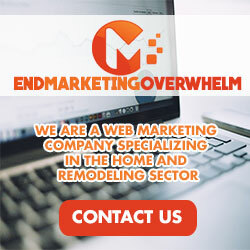 A professional electrician will always do an excellent job: Professional electricians are usually equipped with the necessary tools and gadgets and the ideal job skills to handle whatever electrical problem at hand. Qualified electricians have undergone intensive training on electrical service and repairs, installation as well as maintenance tasks. This implies that when working with a qualified and licensed electrical expert, you are in a high position to get a quality job done. 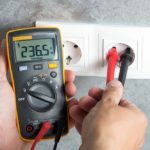 What’s more, you can always be sure that the installed or repaired electrical systems will run efficiently when handled by a qualified electrician. This is because professional electricians have adequate training in the installation, handling and the maintenance of nearly every type of electrical system. 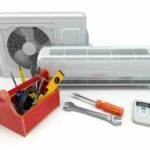 It is apparent that if you want to enhance both the efficiency and durability of your household electrical systems and appliances, you have to carry out routine electrical maintenance. 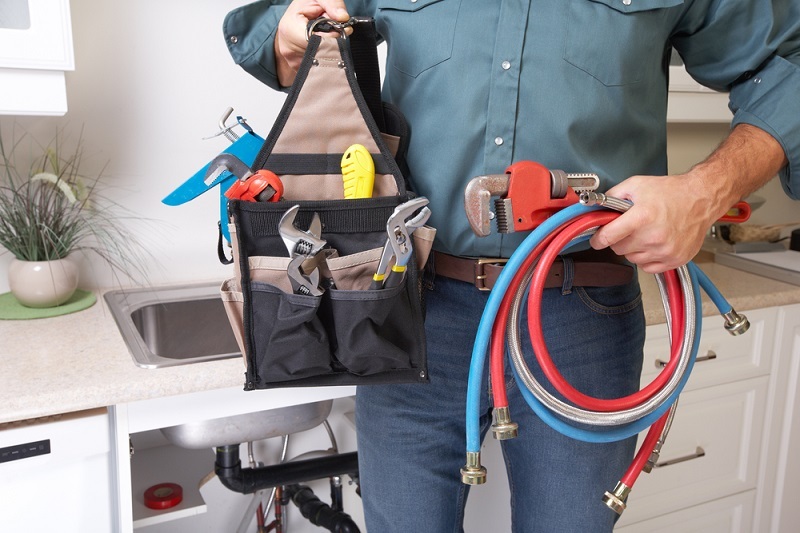 Check out below for some of the reasons why you should consider routine electrical maintenance. 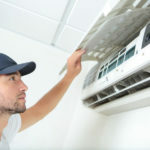 Electrical systems such as air conditioners will need regular maintenance to function at their peak. Equally, it is only through maintenance that you can extend the life of your electrical systems. Simply put, routine preventive electrical maintenance is a worthwhile investment which can save you lots of money in the long run. 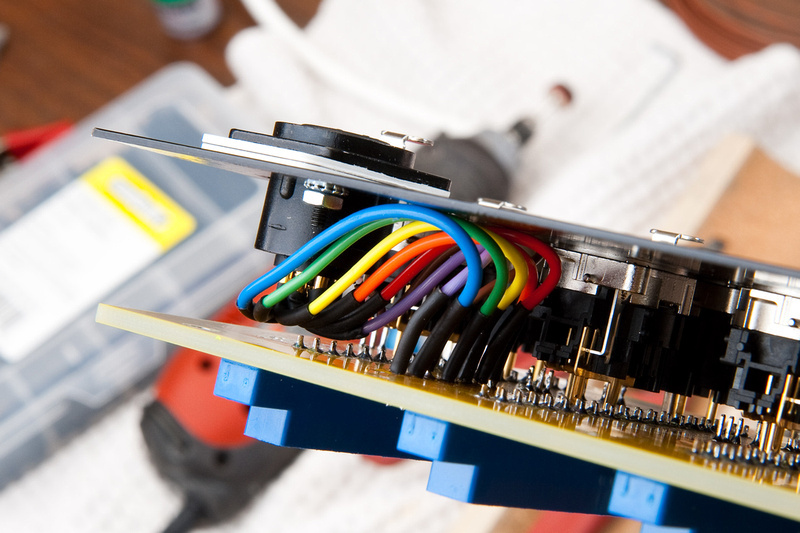 To ensure that your electrical gadgets are well serviced and maintained, you should call a professional electrician at least once every year. A qualified electrician can help identify potential future electrical problems by doing the so-called thermal scan on your electrical gadgets. LED light bulbs, HVAC systems, and other units are known to consume lots of energy when faulty. It is only through regular inspection and maintenance that you can increase the efficiency of such machines.